Earn $60 and Hour In Movie Tickets, What’s The Catch? 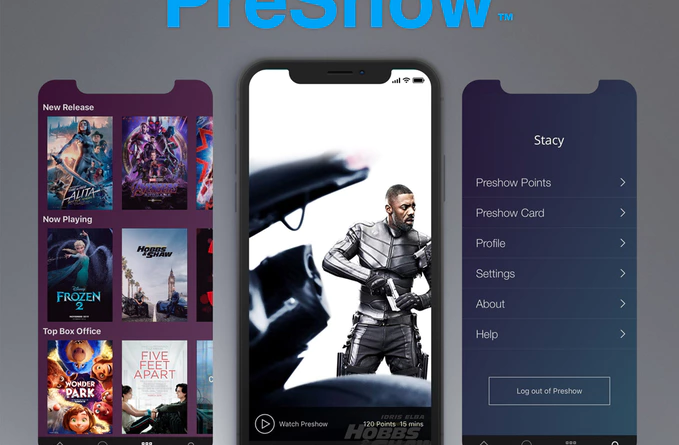 PreShow, an app created by MoviePass co-founder Stacy Spikes, wants to pay you $15 to watch 15 minutes worth of ads. What’s the catch? For one, the money you earn can only be used to purchase movie tickets. That’s great for movie buffs. What’s the other catch? If you take part, you agree for the company to track your eye movements while you watch the ads. This means that for 15 minutes, every little thing that you look at is tracked and recorded. This company will know if you’re actually looking at the screen and what catches your attention as the ads play. Right now PreShow is still in its Kickstarter phase. Normally a Kickstarter campaign is done in order to raise funds to release a product while giving supporters and donors all sorts of rewards. This one works differently because, at this time, the only way to access the program at all is through Kickstarter. That’s right, access to the app is invite only. The campaign has three tiers, or prices that you can pledge to pay, which range from $15 to $60 and each tier comes with a certain number of invites. If you pledge $60, you can invite up to 30 people to download the app, without them having to pay for access to the app. The goal was to raise $10,000 in order to launch the program, and all the funds were raised within a day or two thanks to hundreds of movie nerds rushing to try it out. 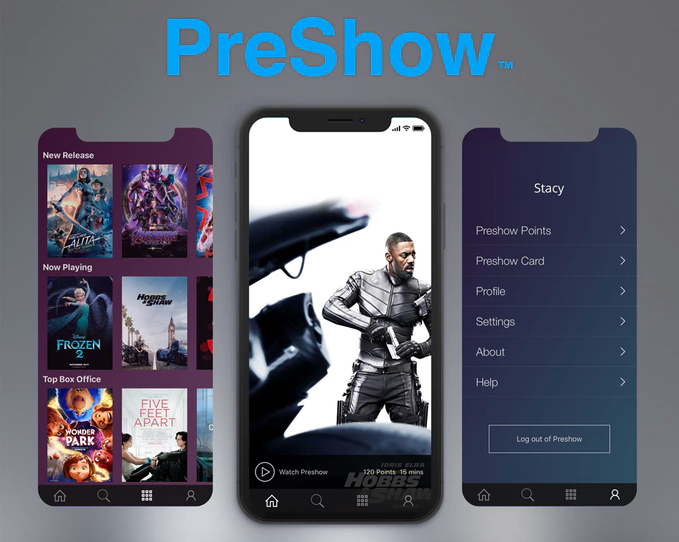 Once PreShow launches, each member is going to receive a digital debit card, kind of like what AMC does with their A-list subscription service. You download the app and when you’re ready to get money to watch a movie, you just log in and watch an ad. For the entire duration of the ad, the program will be watching your eye movement. Even if your eyes veer downwards ever so slightly to look at your keyboard, PreShow will know you aren’t watching the video and it will pause. The program will also know exactly what you are looking at in the video. It will know if you were interested in one part or avoided other parts. According to Spikes, the app will not even open if it doesn’t recognize your face, so others won’t be able to watch ads on your phone. After you watch the video, the app will credit your digital card with enough funds to buy your movie ticket. However, the program supposedly will not allow you to purchase anything other than standard 2D tickets, regardless of the number of funds your digital card holds. Those who pledge with the $60 tier on the Kickstarter campaign will have access to the app first when it launches this July. Everyone else who donated will gradually be given access throughout the fall.